Washington (CNN) - How many people live in the United States, and in each state? And which states will gain congressional seats and electoral votes and which states will lose them? 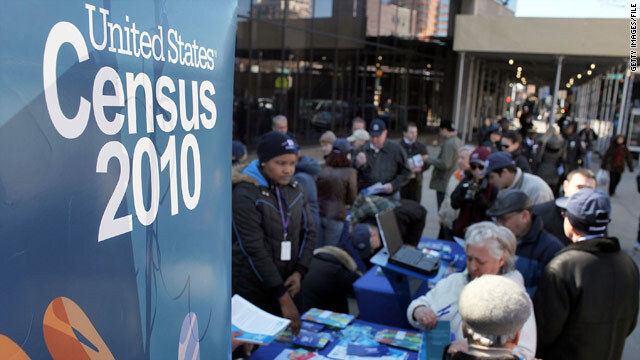 These are all questions that the Census Bureau is expected to answer Tuesday, when it releases the results of the 2010 Census. The U.S. Constitution mandates that a census be conducted every ten years to accurately reflect the population shifts in the country. The new numbers spell out congressional reapportionment, as the states divvy up the 435 seats in the House of Representatives. CNN Poll: North Korean threat imminent? 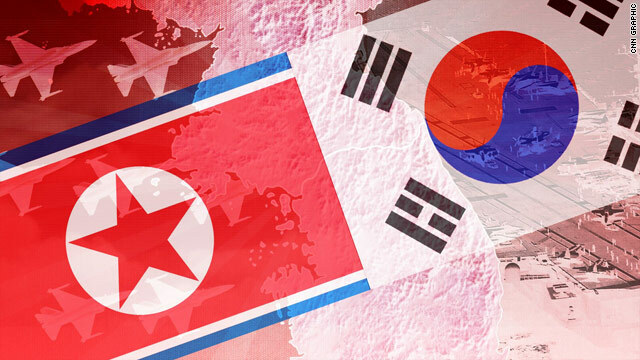 (CNN)–Most Americans say that North Korea does not pose an immediate threat to the United States, but a new national survey indicates that more than half say that the U.S. should use troops to help defend South Korea if the country is attacked by its northern neighbors. According to a CNN/Opinion Research poll released Monday, support for using U.S. troops to defend South Korea crosses political boundaries. More than half of Democrats, Republicans, and Independents believe the U.S. should use troops in the case of an attack against South Korea. More Republicans-68 percent-support the notion than Democrats or Independents, and more men support the hypothetical action than women. Washington (CNN) – Congress is making two years worth of decisions now, while the rest of the world is at the mall, packing up the car and otherwise bracing for Christmas and New Year's. This week's American Sauce cuts through the political noise to give you you a 20-minute summary of the massive news which has been almost eclipsed by the holidays: Government spending. Don't Ask Don't Tell. A major vote on illegal immigration. Taxes. Unemployment. Click here to listen. Click below to see a written cheat sheet. Health care anyone? 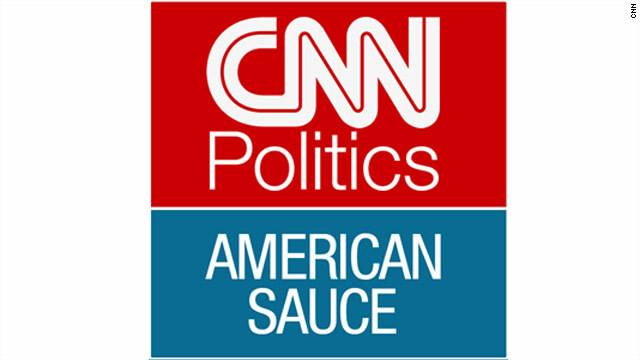 This Sauce episode also breaks free from the D.C. media peloton and digs into last week's Virginia court ruling that impacts the new health care law. Finally, we interview a soon-to-be unemployed congressman. Defeated in November, he and his dwindling staff now work out of a single cubicle in an almost Orwellian room packed with lawmakers on their way out of Congress. Click to listen, or keep reading for our cheat sheet. 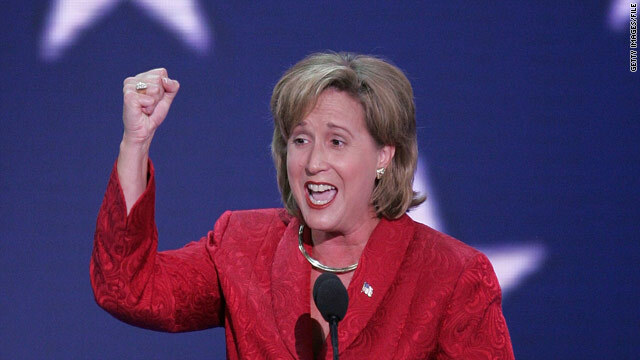 Washington (CNN) - Ann Wagner, one of six candidates seeking the chairmanship of the Republican National Committee, is promising not to support Chairman Michael Steele under any circumstance if she happens to come up short in her bid to lead the organization. The former Missouri GOP Chairwoman and onetime Ambassador to Luxembourg told CNN Monday that she will "absolutely not" endorse Steele or tell her supporters to do so if she fails to make it to the final round of what is likely to be a multi-ballot election come January. Washington (CNN) - As President Barack Obama ends his second year in office, a new national poll indicates that just under half of all Americans approve of the job he's doing in the White House, lower than most of his recent predecessors at the same time in their first term in office. Washington (CNN) – It's been nearly 17 weeks since Alaska's Republican Senate primary and nearly seven weeks since Election Day. 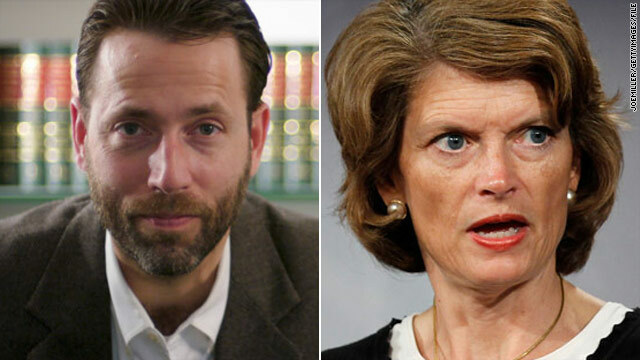 Could the end finally be in sight in the nation's last, undecided Senate race between Alaska GOP Sen. Lisa Murkowski and Republican challenger Joe Miller? Ask one side and the answer appears to be: yes. Murkowski's campaign said that the state could certify the incumbent Republican as the winner within days. 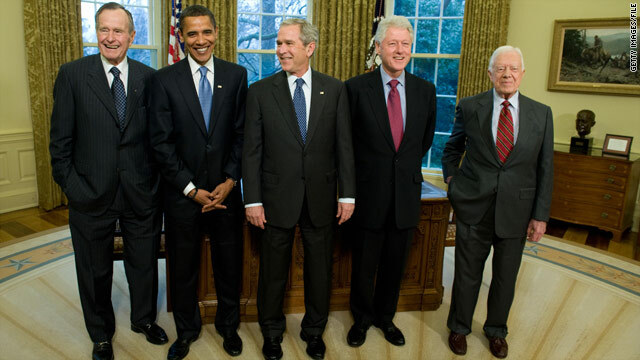 (CNN) – The White House isn't weighing in yet on a recent interview with Jimmy Carter during which the former president proclaimed America is ready for an openly gay president. "I haven't asked," White House press secretary Robert Gibbs told reporters when questioned about whether President Obama agrees with Carter's recent comments. New York (CNN) - A New York state ethics board has fined Gov. 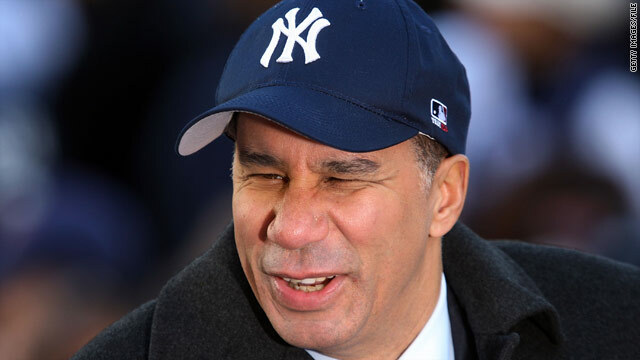 David A. Paterson $62,125 for "soliciting, accepting and receiving" five free World Series tickets from the New York Yankees in 2009. Patterson said he had "always intended to pay for the tickets," a claim later found to be false, according to a written statement Monday from the state's Commission on Public Integrity. (CNNMoney.com) - How much does it take to shock the U.S. economy back to life? 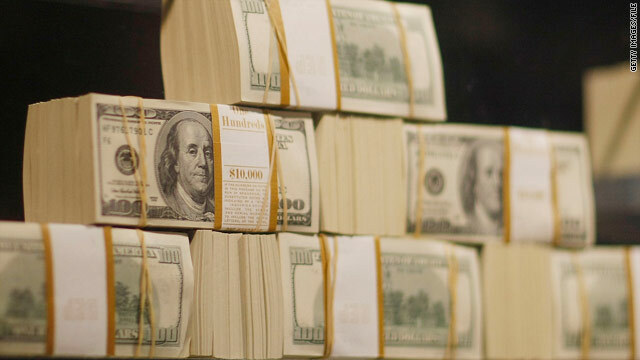 Almost $1 trillion a year. Since the recession began three years ago, the total tally of Congress' efforts to jumpstart the economy has reached a total of $2.8 trillion.